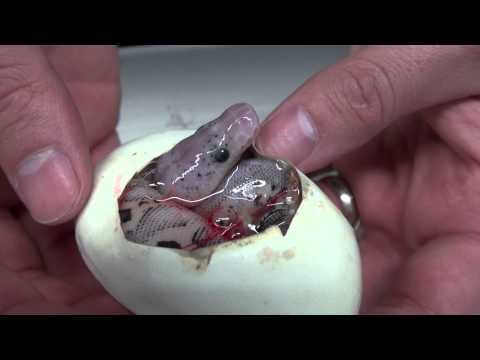 YouTube - Justin Kobylka takes a look at a number of great Ball python morphs that he has produced so far in 2012. Great looking animals! 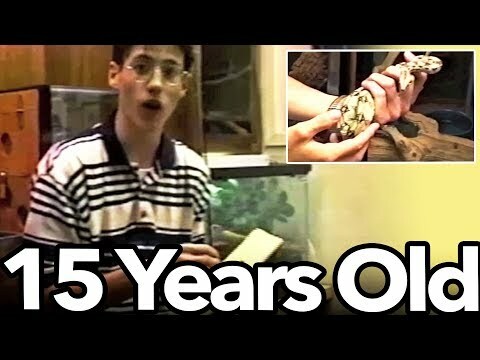 YouTube - Justin Kobylka commemorates his 100th YouTube video with this look back at his first reptile video, at 15 years old. Hello awkwardness! 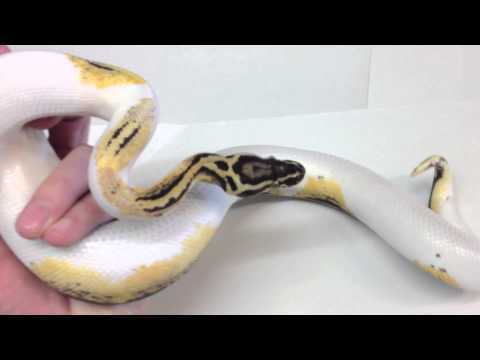 YouTube - Justin Kobylka takes a look at the Pastel Yellow Belly Pied Ball python. This is a triple combo mutation. Great looking snake! 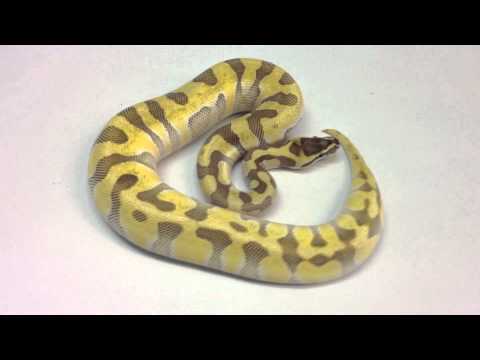 YouTube - Justin Kobylka takes a look at the Super Enchi Butter Ball python. Very nice! 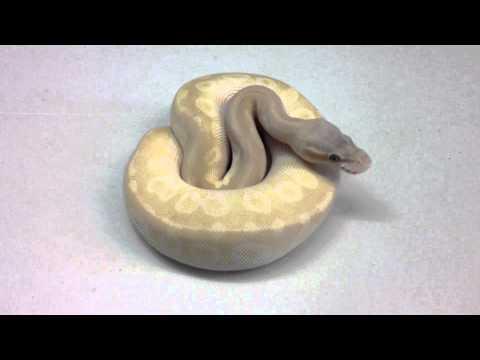 YouTube - Justin Kobylka takes a look at the Crystal Ball python, a triple combo of Pastel, Mojave and Special. Nice animal! YouTube - Take a look at this great clutch from JKR!